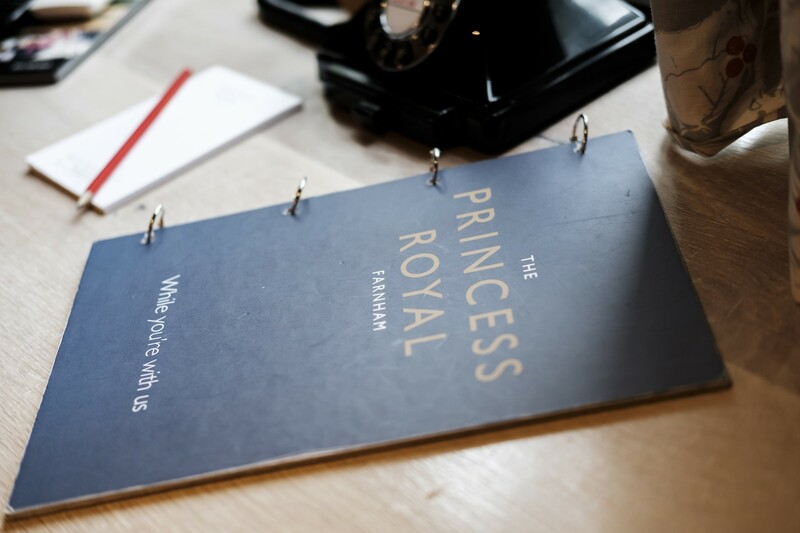 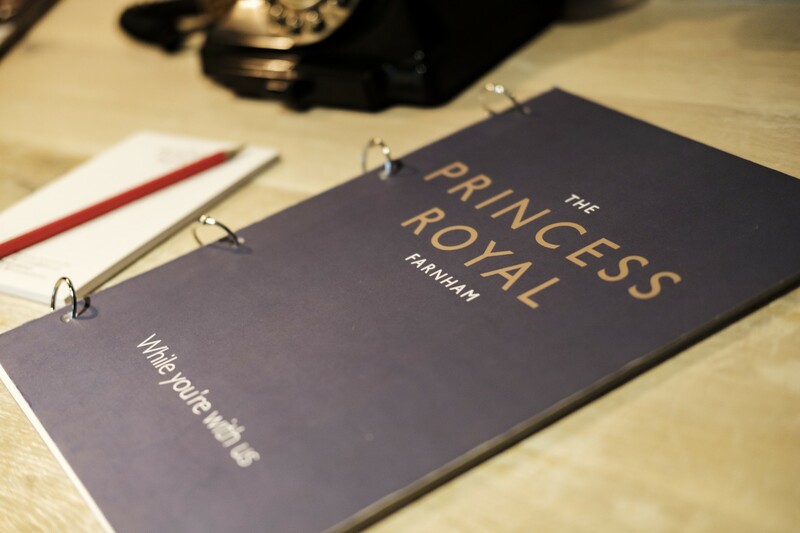 Charmingly refurbished in May 2016, we have 27 beautifully bedrooms at The Princess Royal. 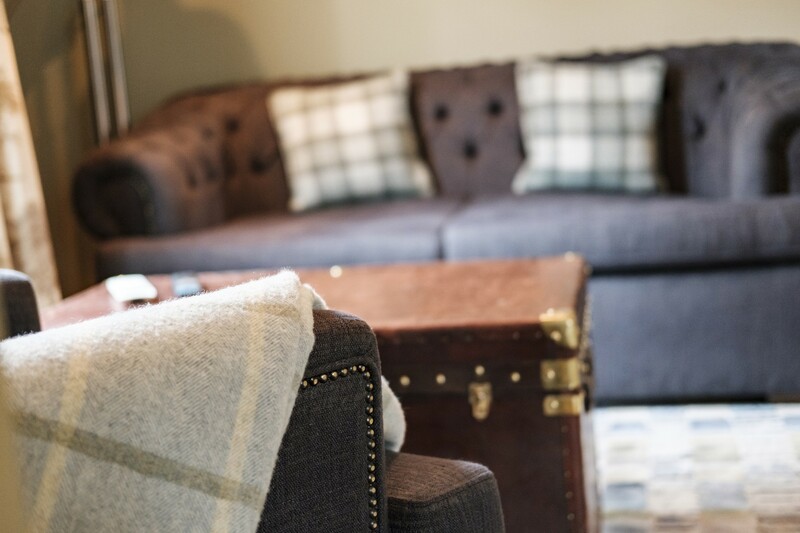 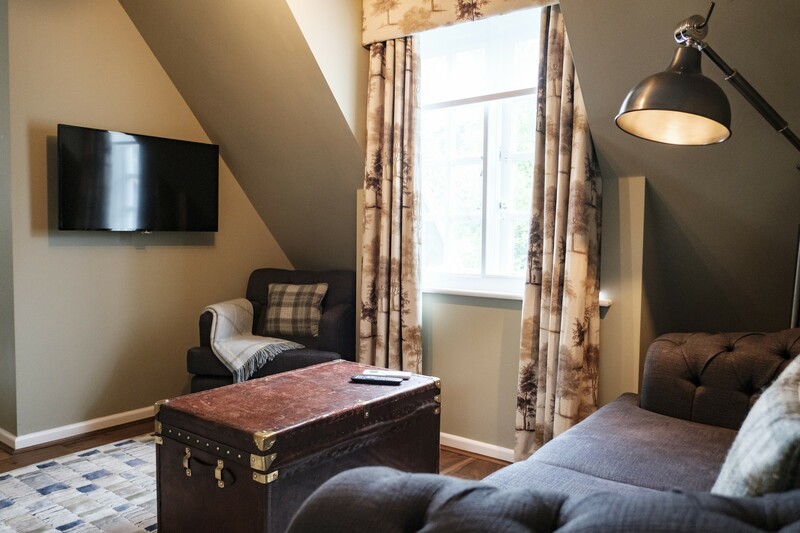 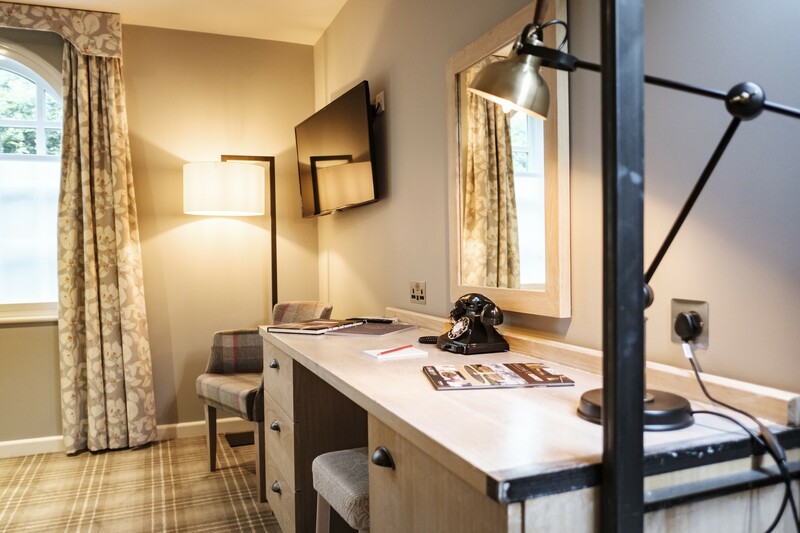 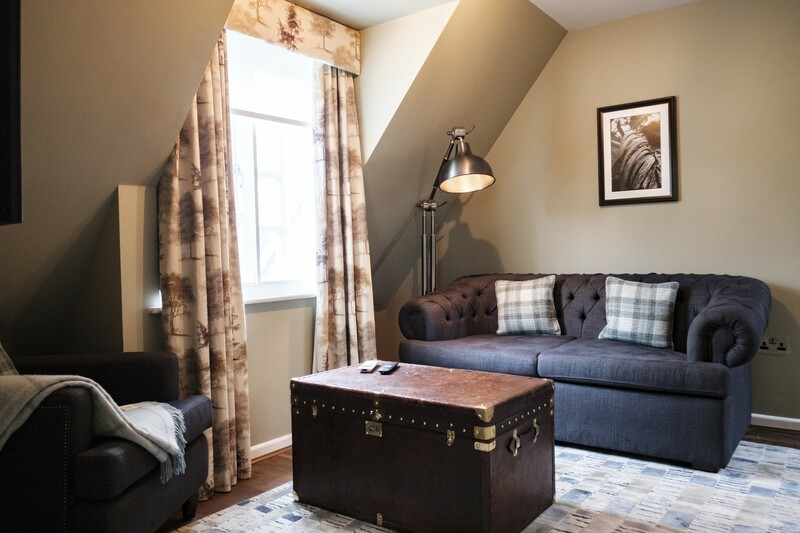 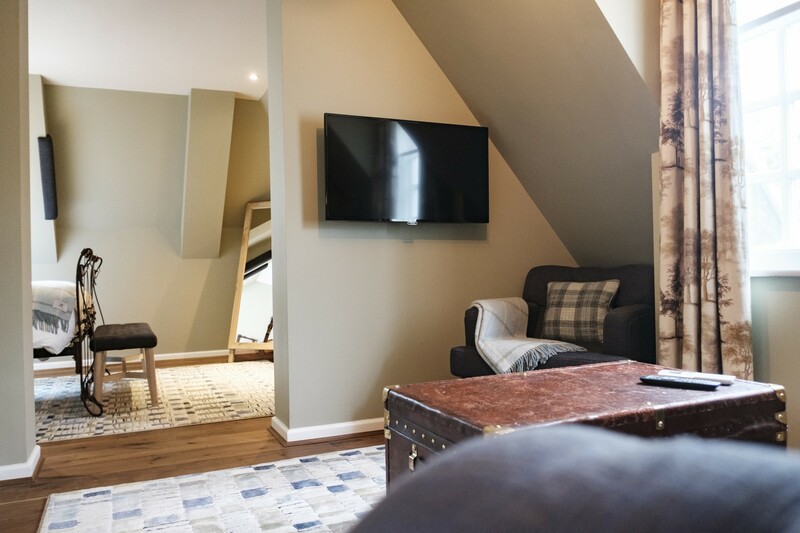 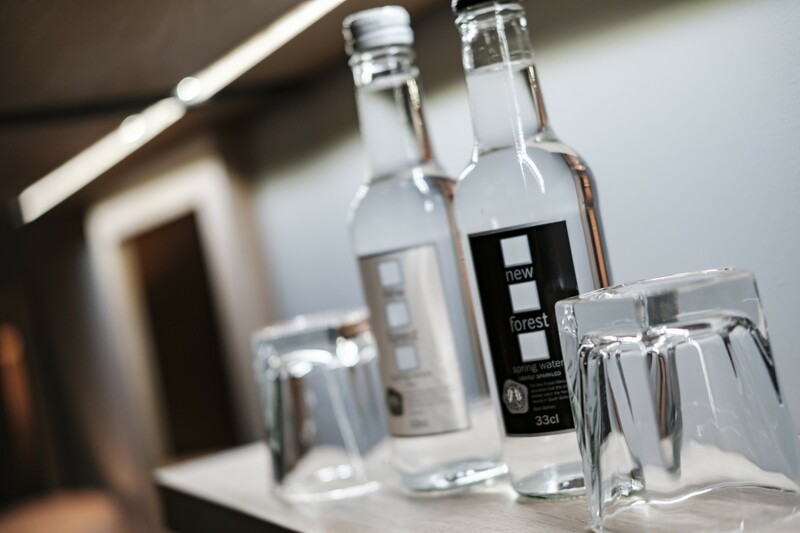 With a mix of Comfy, Deluxe, Indulgence and Family rooms, we offer some of the very best accommodation in Farnham whether you're looking for a business stay, a family holiday or a romantic break. 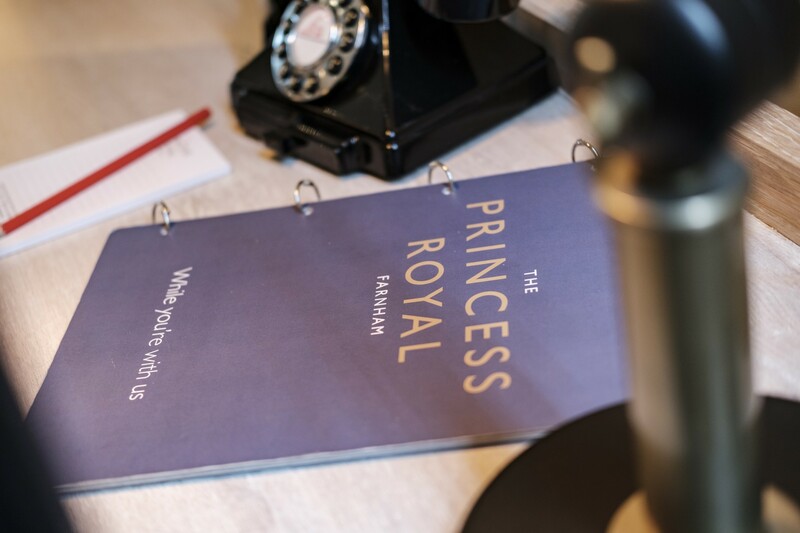 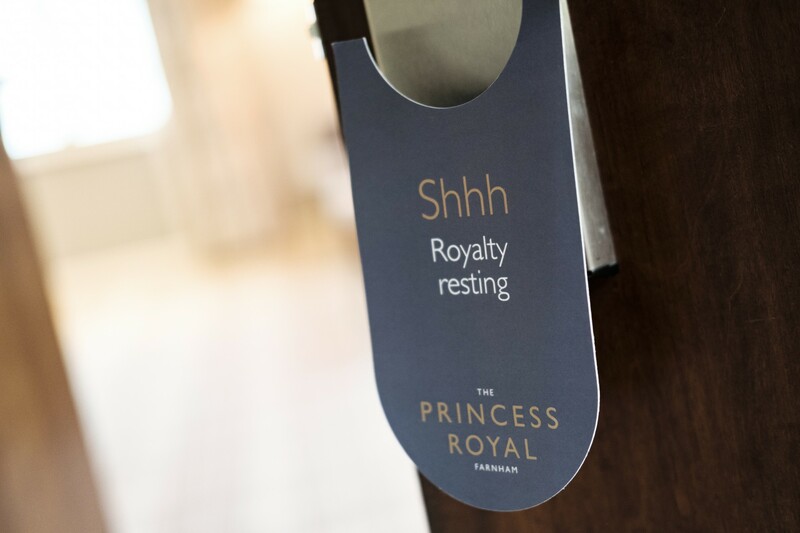 As a delightful countryside property, you'd expect a bit of indulgence at The Princess Royal and you won't be disappointed. 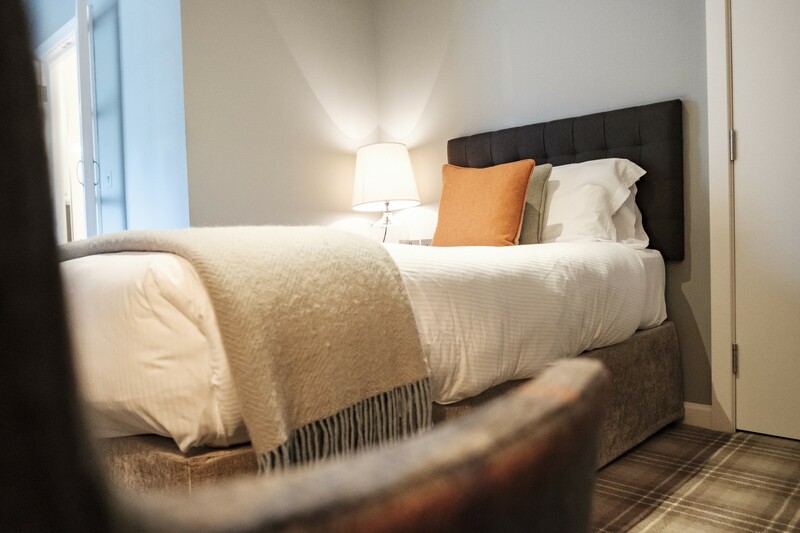 With a little more space to spread out and benefiting from all the same features in all our rooms, our Indulgence rooms are located on the first floor. 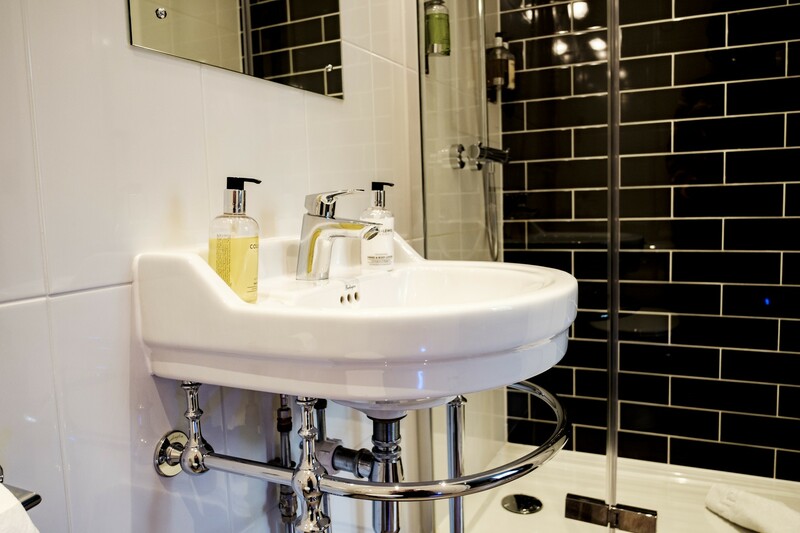 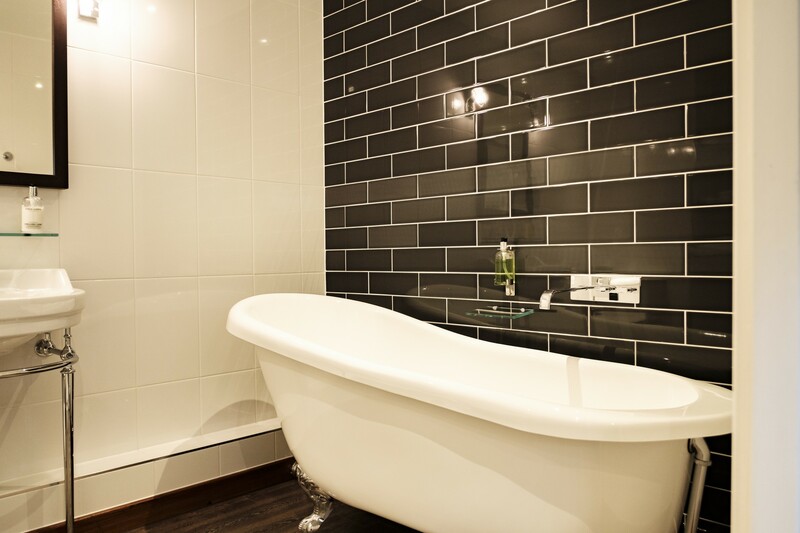 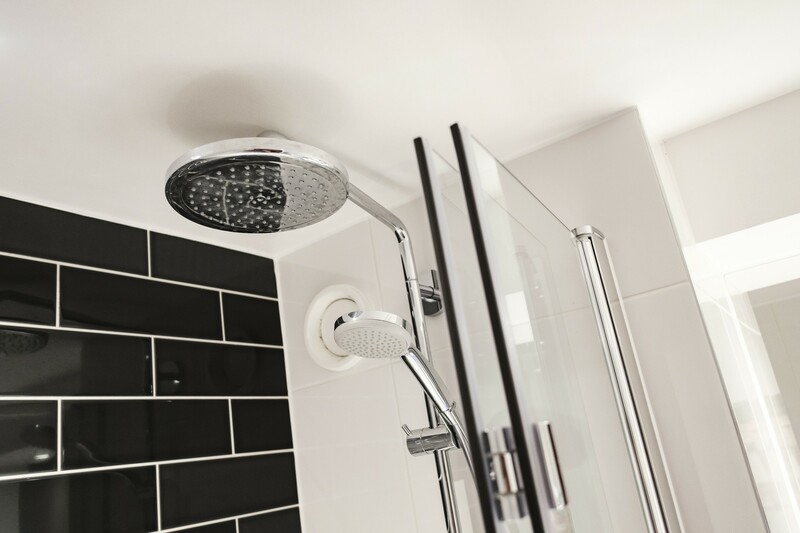 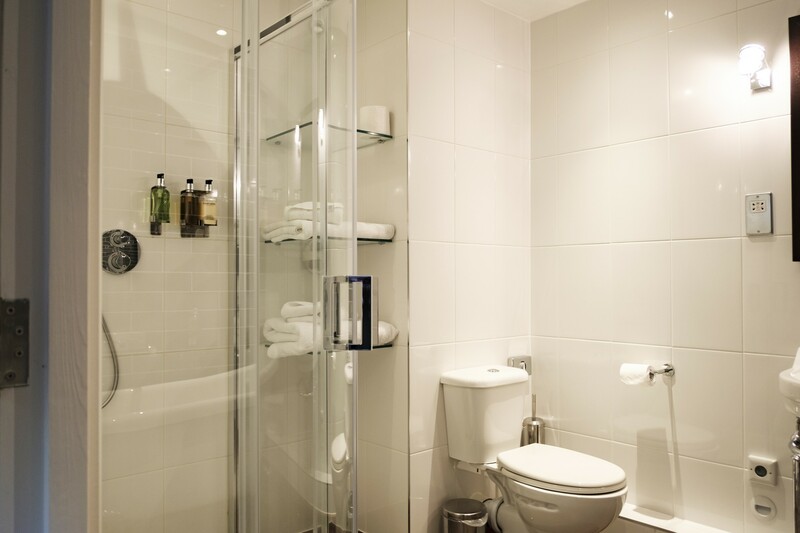 Enjoy stylish en-suite bathrooms with monsoon showers, a roll top bath, sumptuous 6-foot Super King-Size beds and a host of lovely extras. 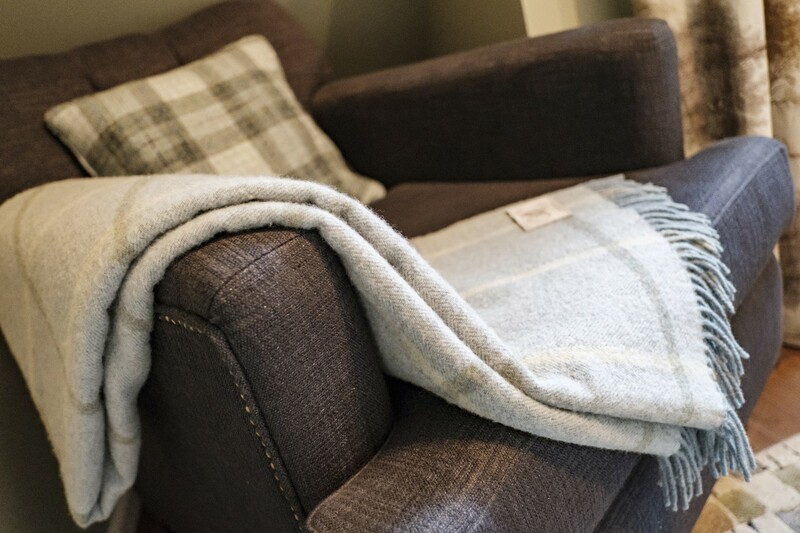 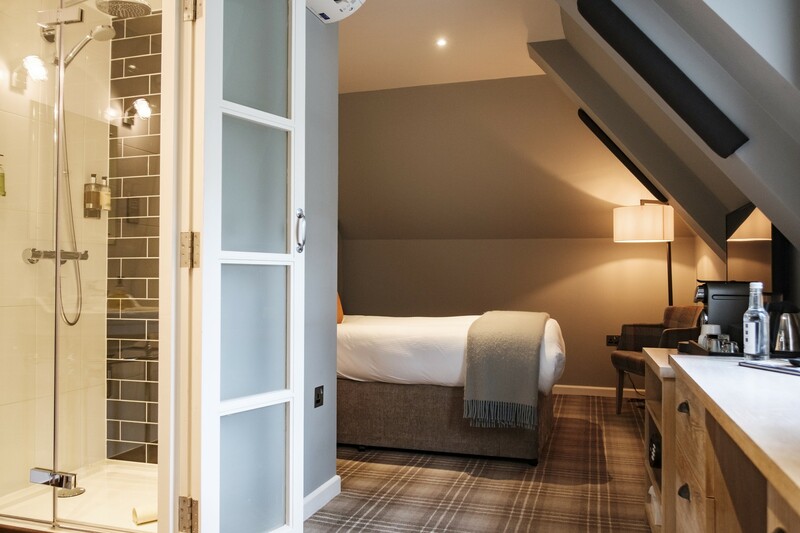 Perfect for a weekend away with your loved one. 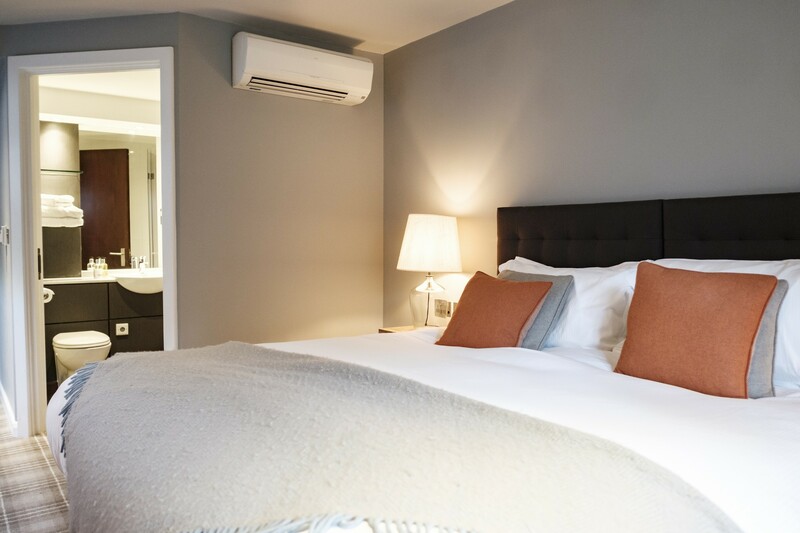 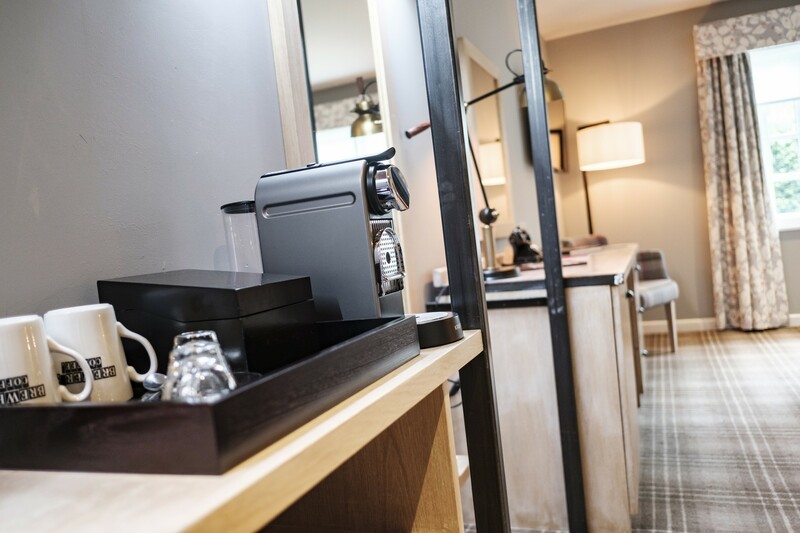 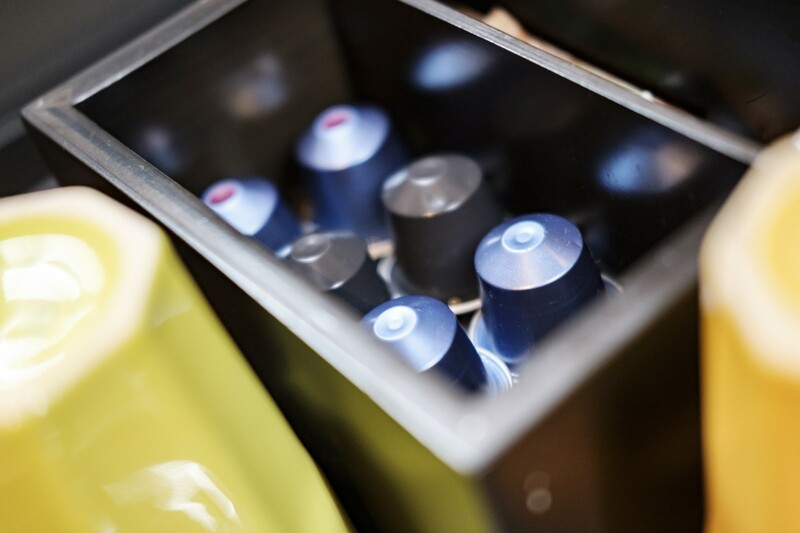 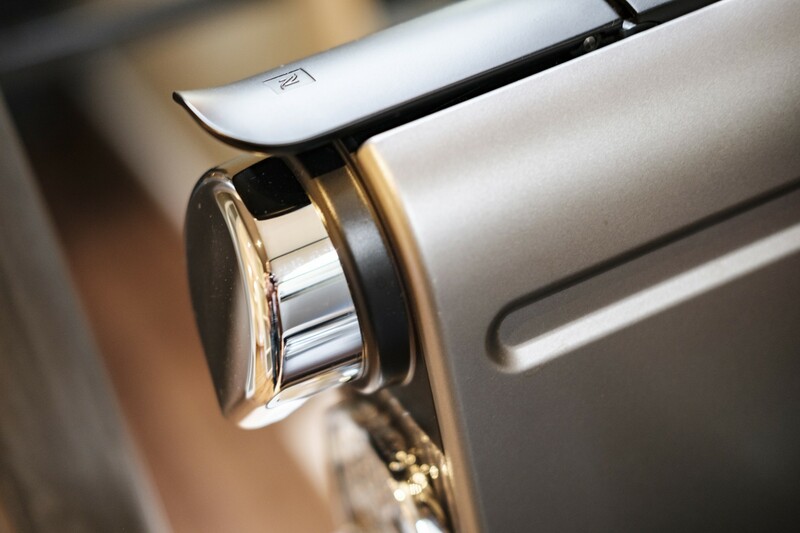 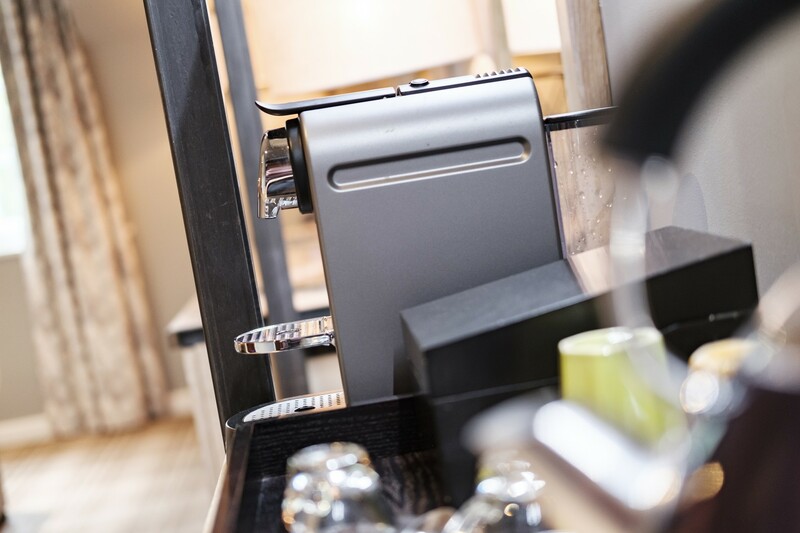 Rooms include Nespresso coffee machines, flat screen televisions and 1600 individual pocket sprung mattresses, not to mention lovely plump pillows and soft sheets that guarantee a relaxing night's rest and a wonderful relaxed stay. 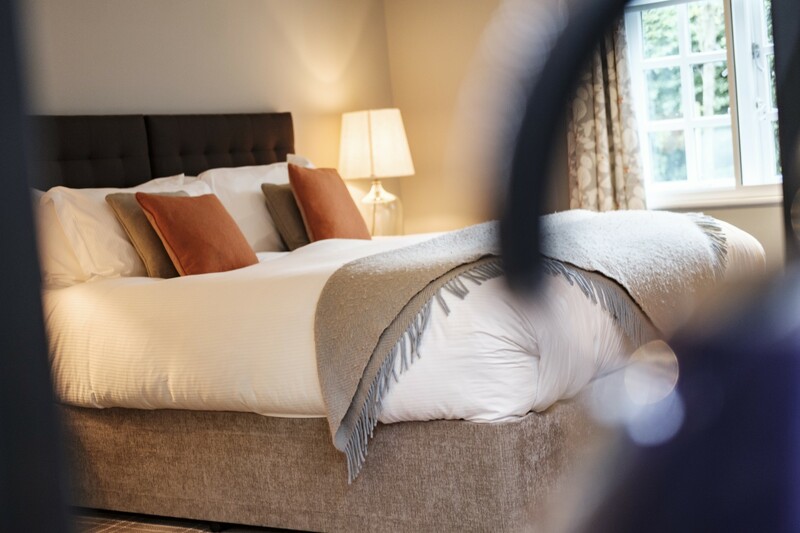 All rates include full English breakfast, inclusive of VAT. 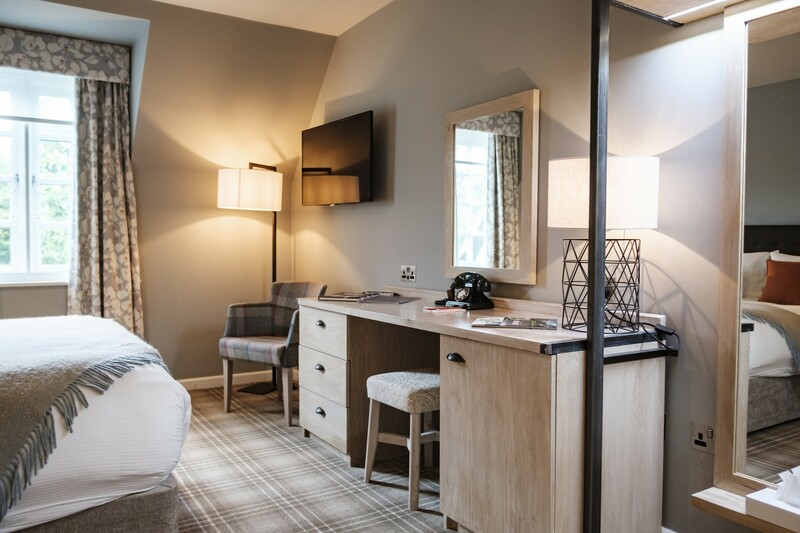 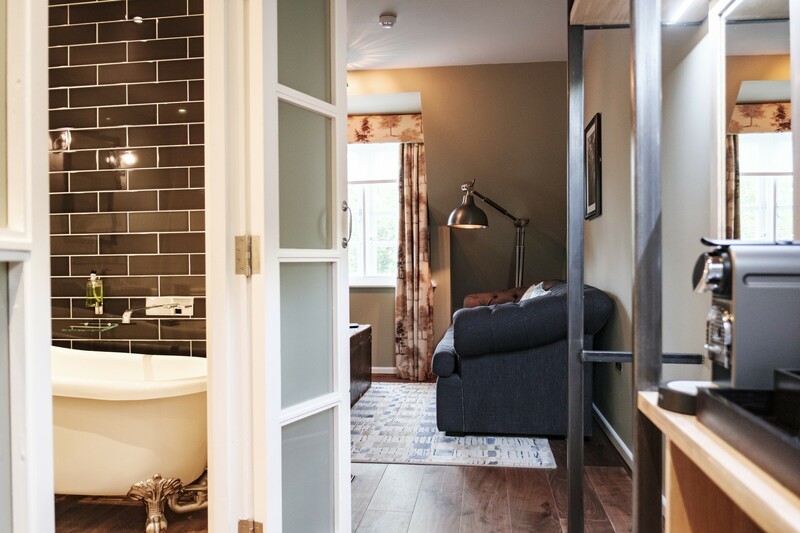 For a little more space to spread out and benefiting from 6-foot Super King Size beds and well-appointed en-suite shower rooms, our Deluxe King/Twin rooms on the ground floor offer a fabulously flexible place to stay. 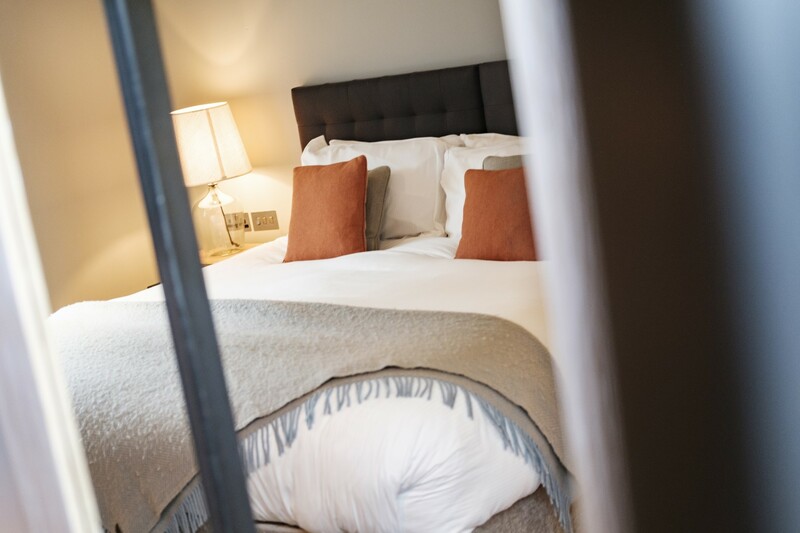 Our Deluxe rooms can also be set up with twin beds, please let us know how you would like your room set up when booking. 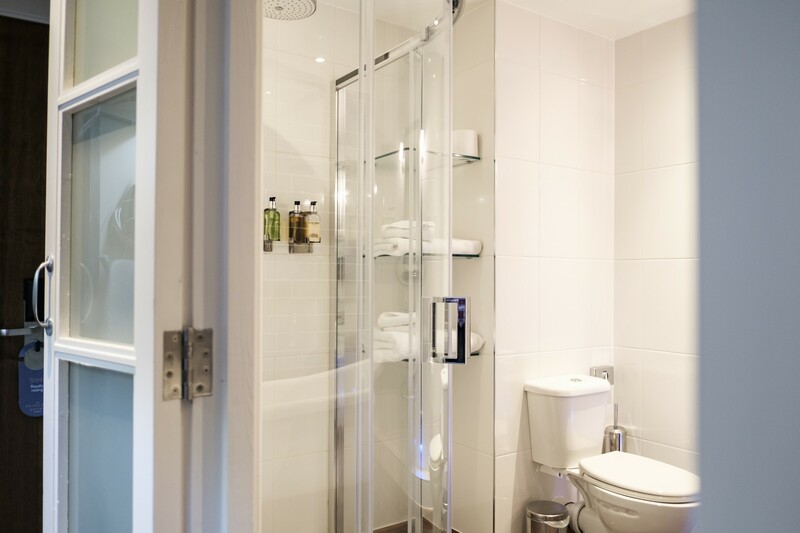 Two of our Deluxe rooms are accessible with easy-access parking and wet rooms, please contact us to discuss your needs before booking. 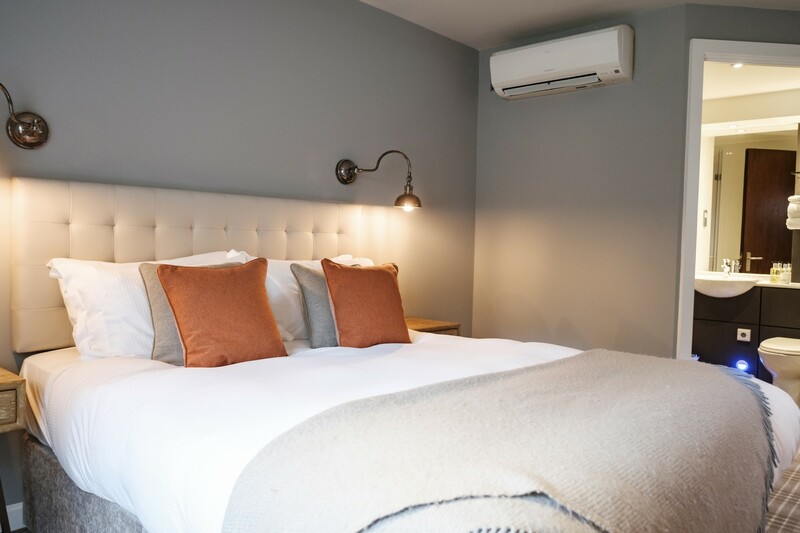 Rooms include monsoon showers, some with a bath and some with a shower only, Nespresso coffee machines, flat screen televisions and 1600 individual pocket sprung mattresses, not to mention lovely plump pillows and soft sheets that guarantee a relaxing night's rest and a wonderful relaxed stay. 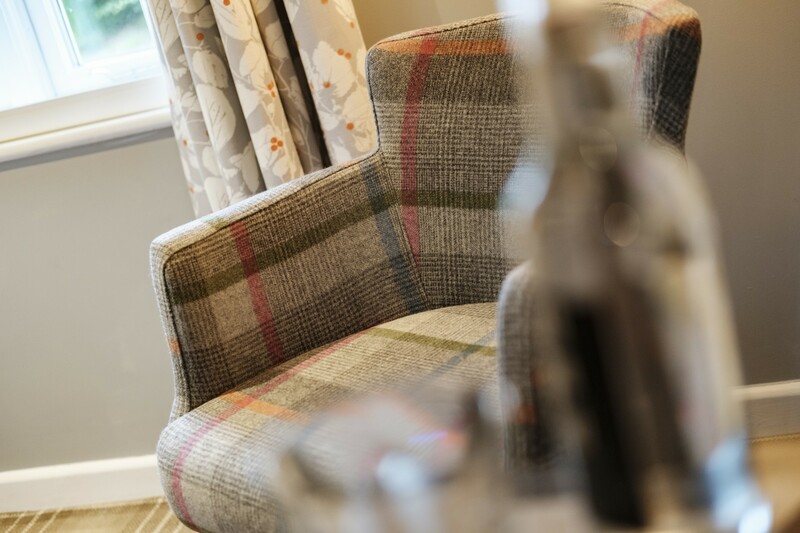 All rates include full English breakfast, inclusive of VAT. 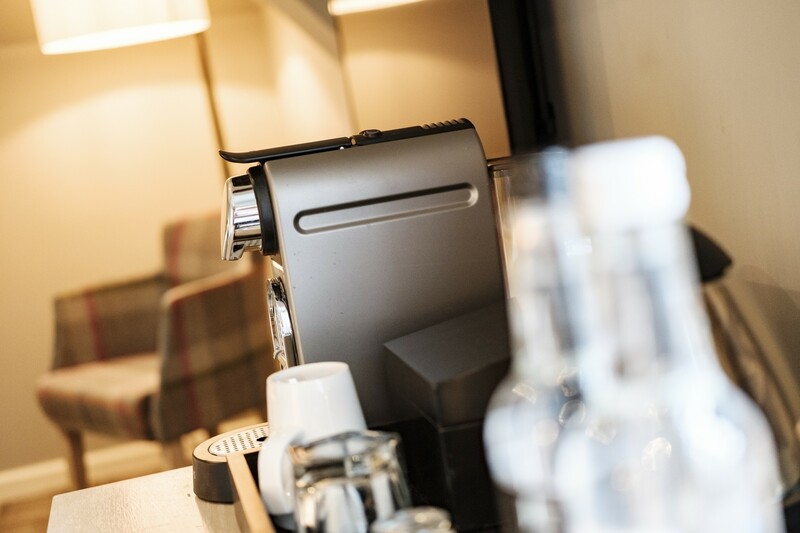 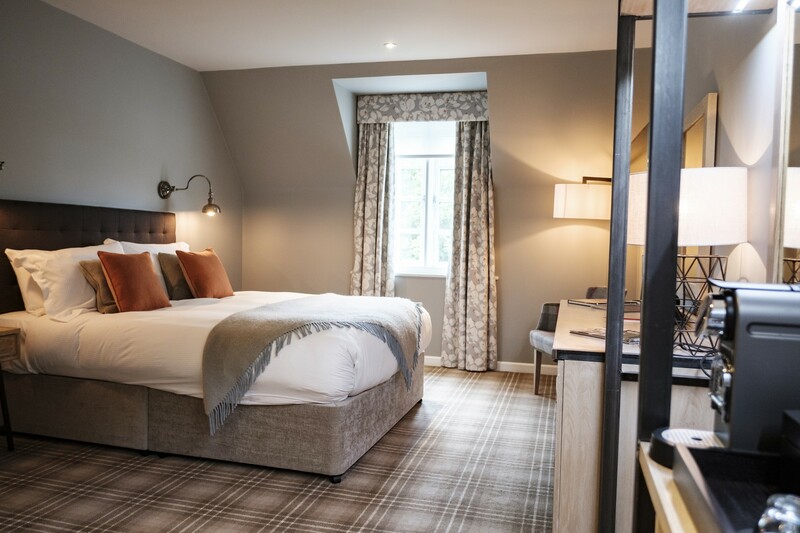 With king size beds and well-appointed en-suite shower rooms, our Comfy rooms on the ground and first floor make an excellent base from which to visit the local area. 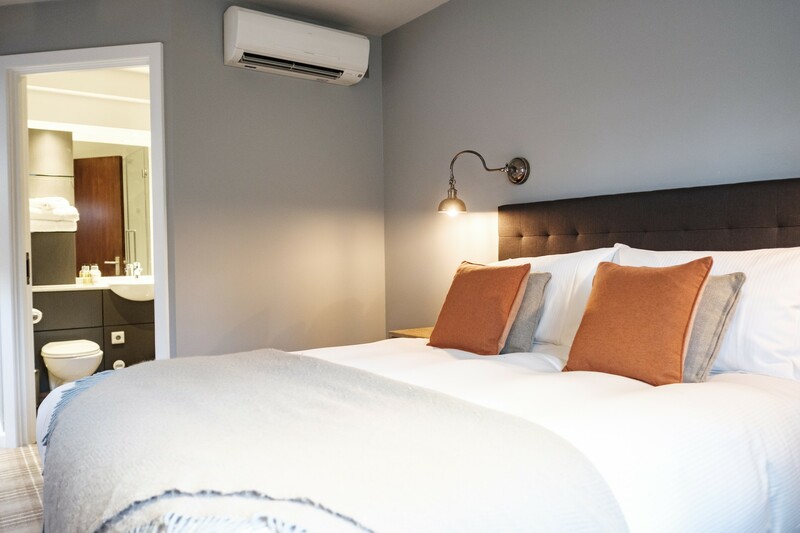 Rooms include monsoon showers, some with a bath and some with a shower only, Nespresso coffee machines, flat screen televisions and 1600 individual pocket sprung mattresses, not to mention lovely plump pillows and soft sheets that guarantee a relaxing night's rest and a wonderful relaxed stay. 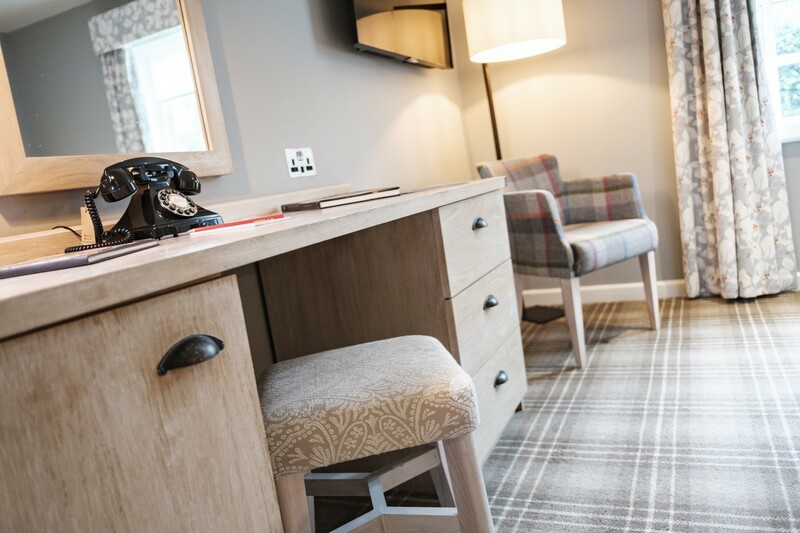 All rates include full English breakfast, inclusive of VAT. 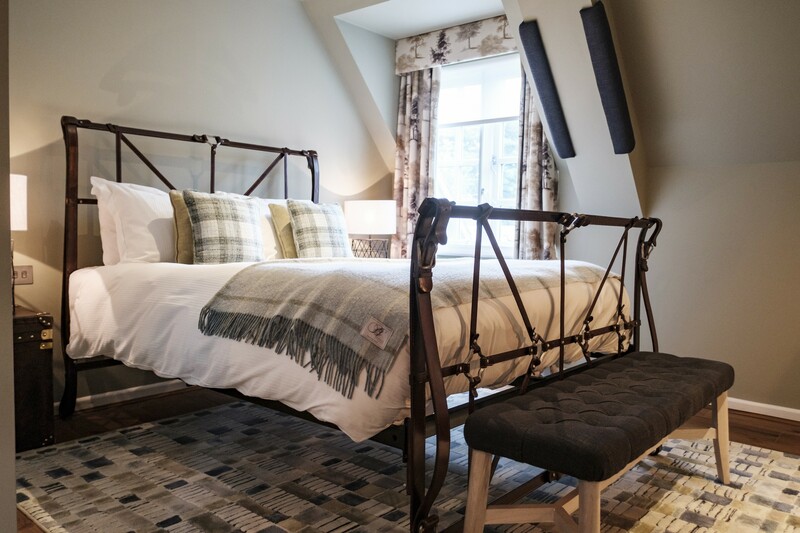 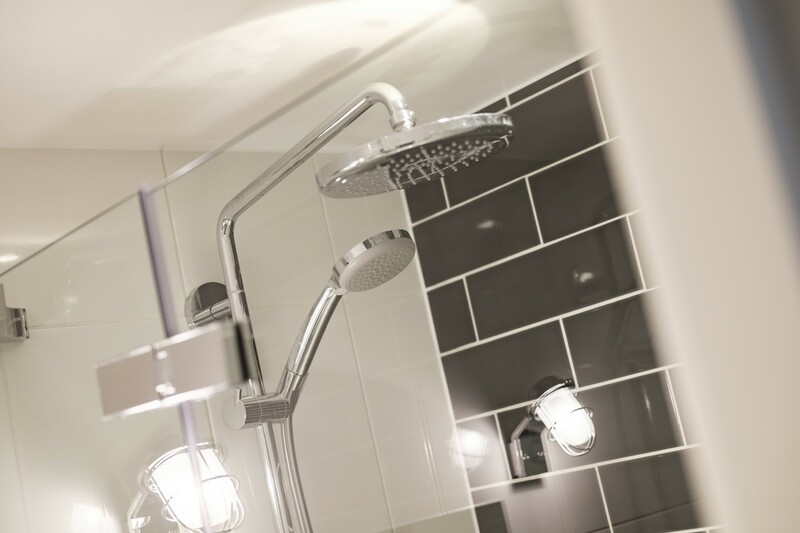 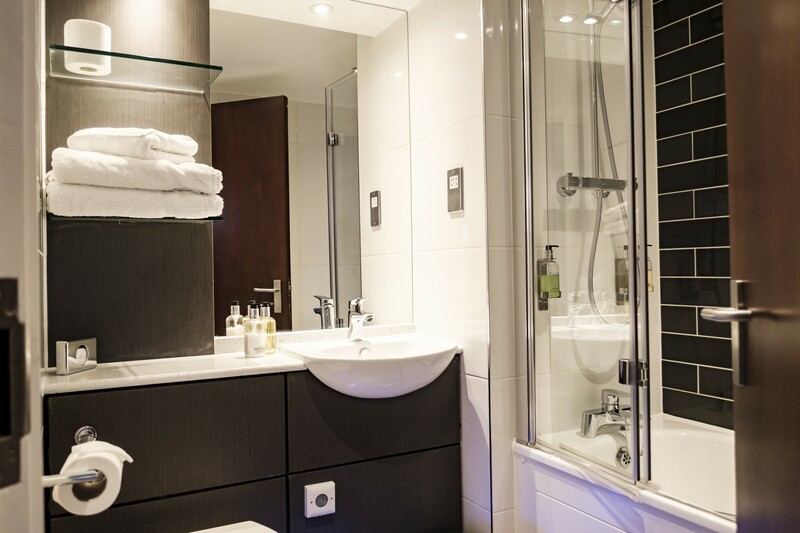 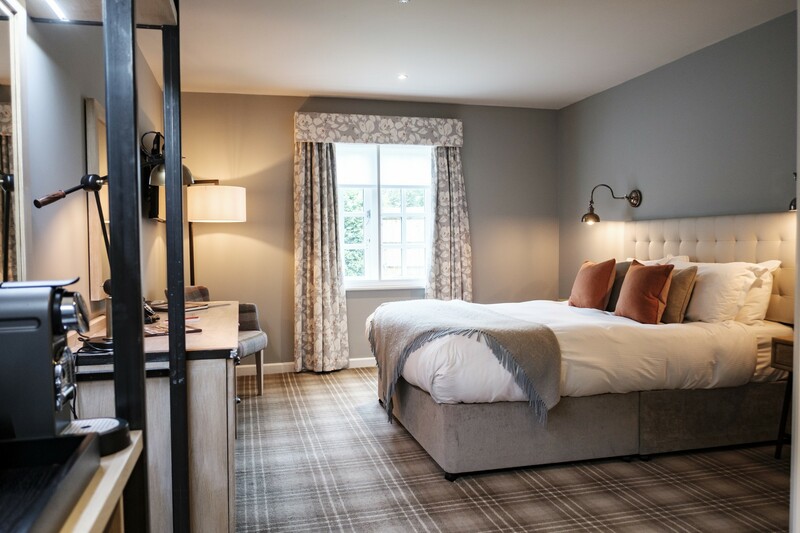 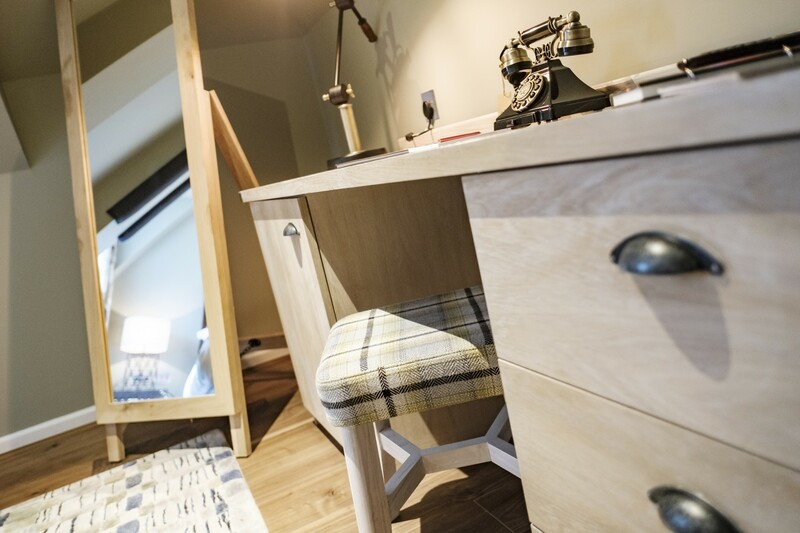 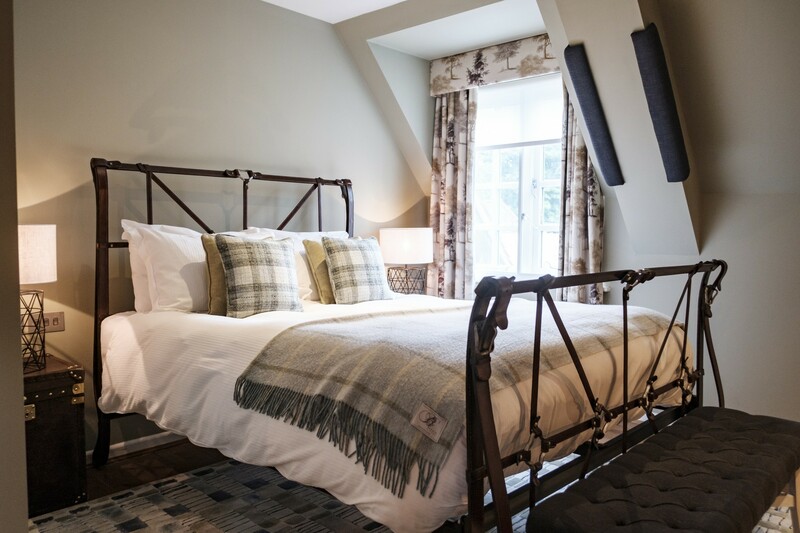 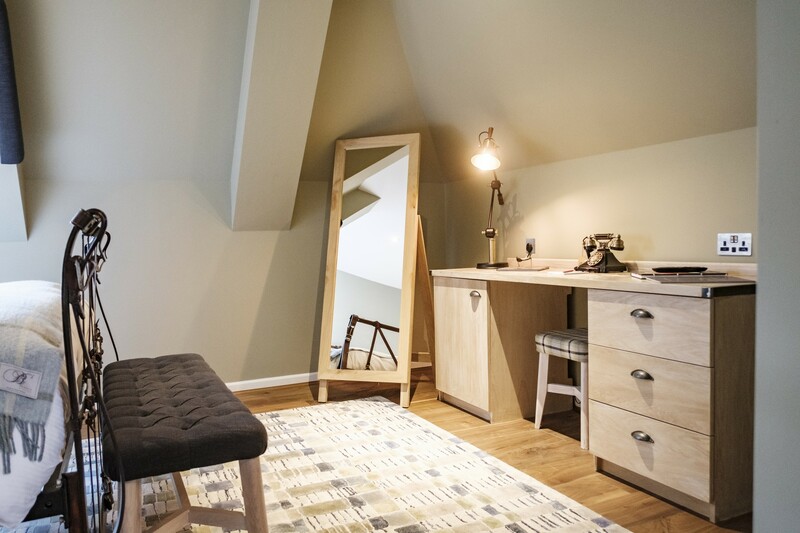 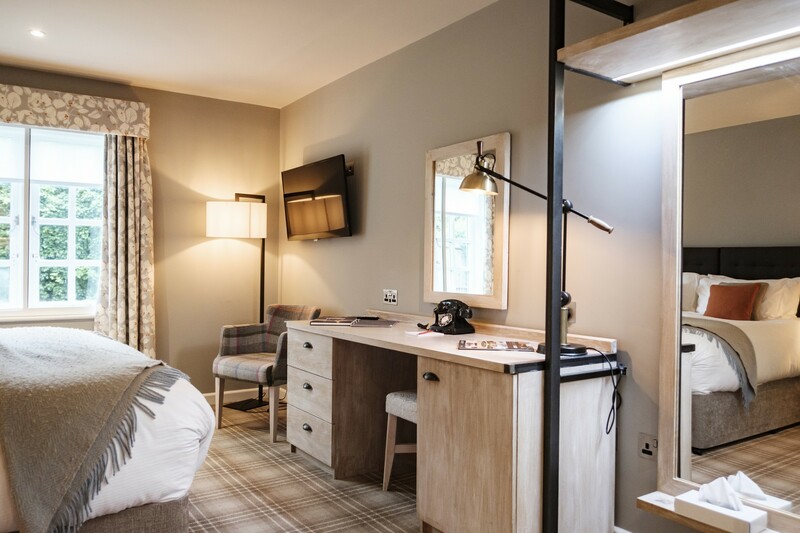 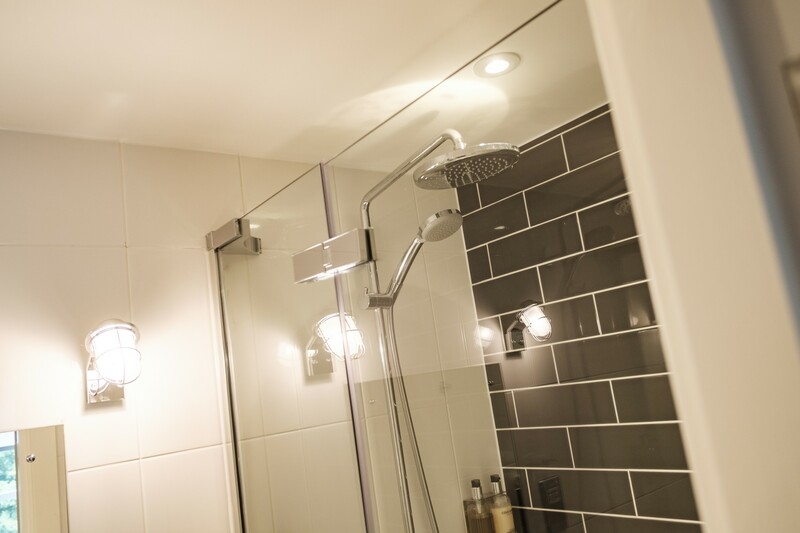 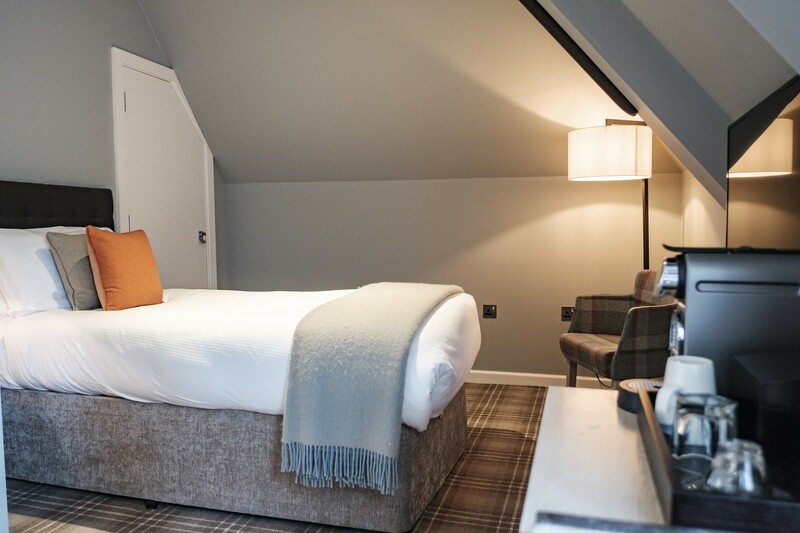 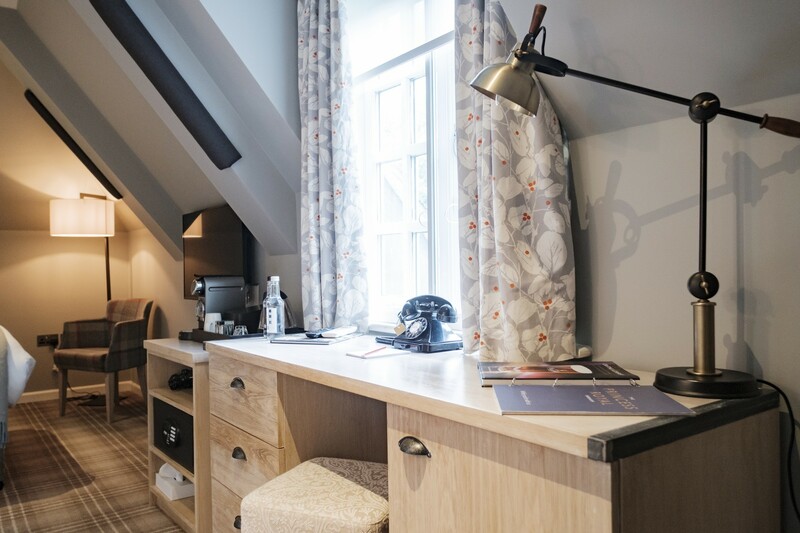 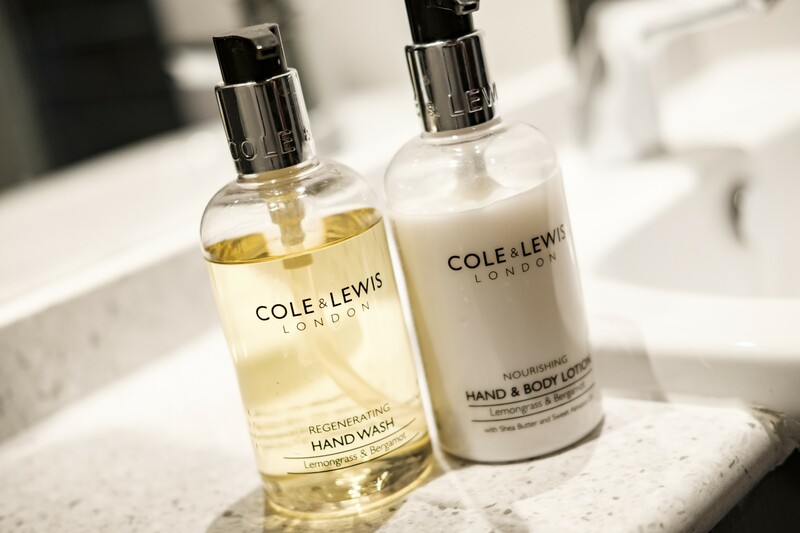 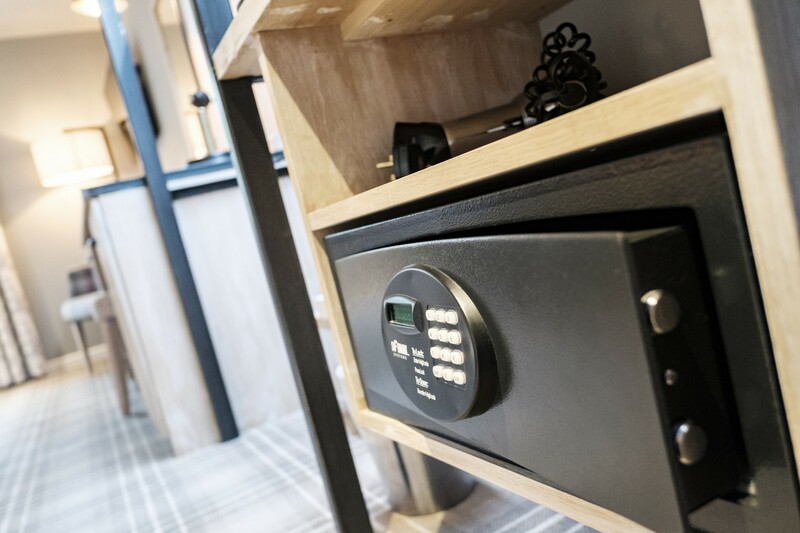 With single beds and well-appointed en-suite shower rooms, our Cosy rooms on the first floor make an excellent base for local business travellers or for children staying with parents in an interconnecting room. 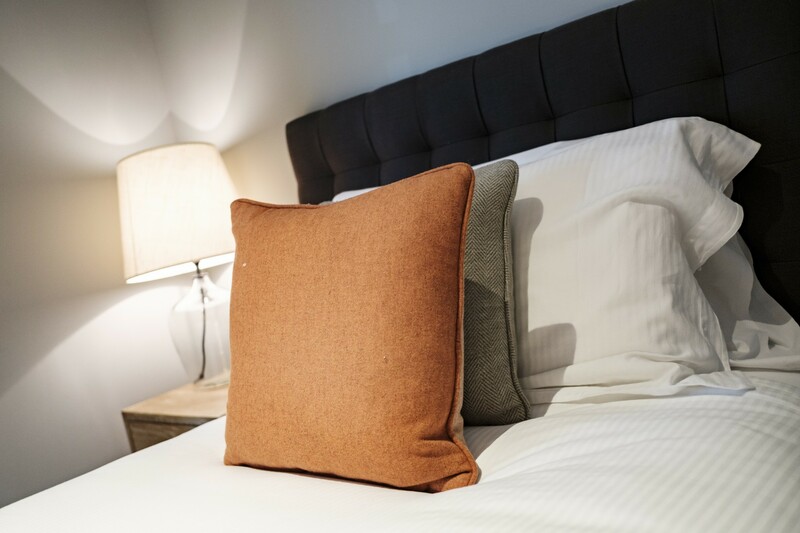 Rooms include monsoon showers, Nespresso coffee machines, flat screen televisions and 1600 individual pocket sprung mattresses, not to mention lovely plump pillows and soft sheets that guarantee a relaxing night's rest and a wonderful relaxed stay. 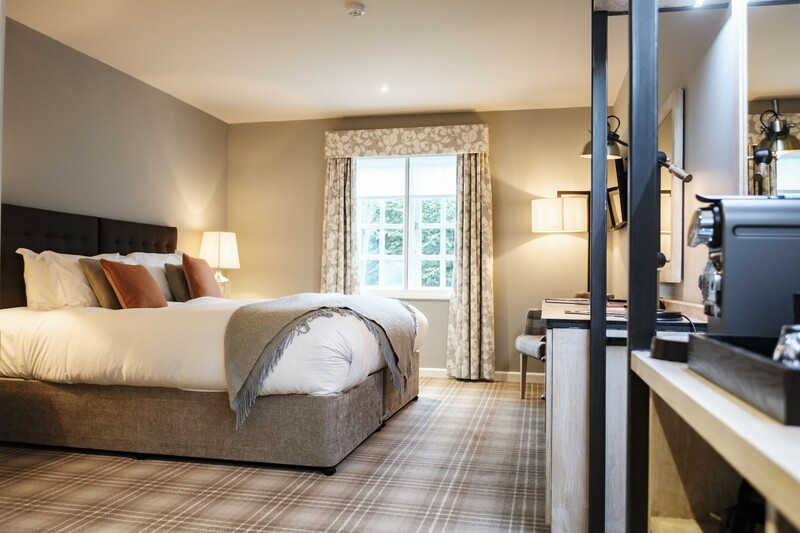 All rates include full English breakfast, inclusive of VAT. 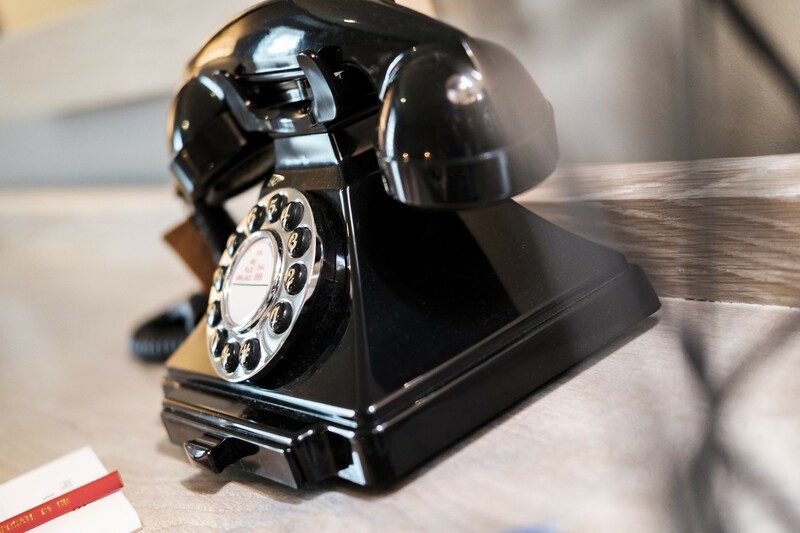 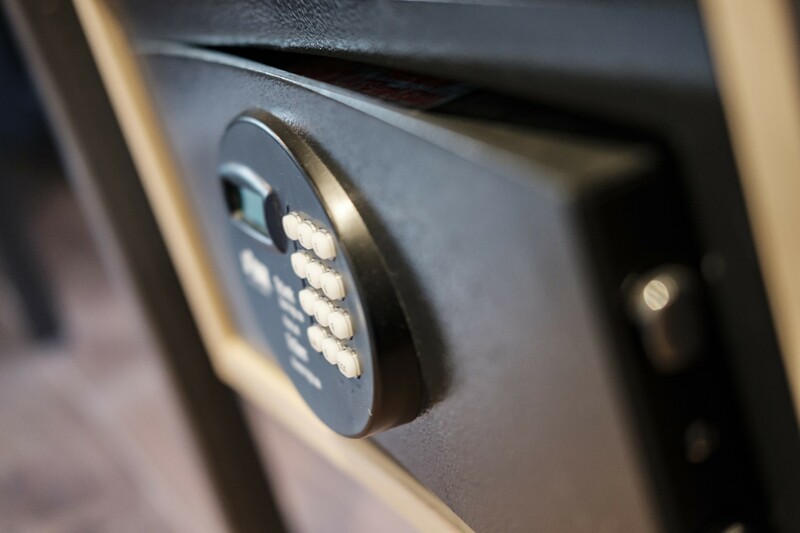 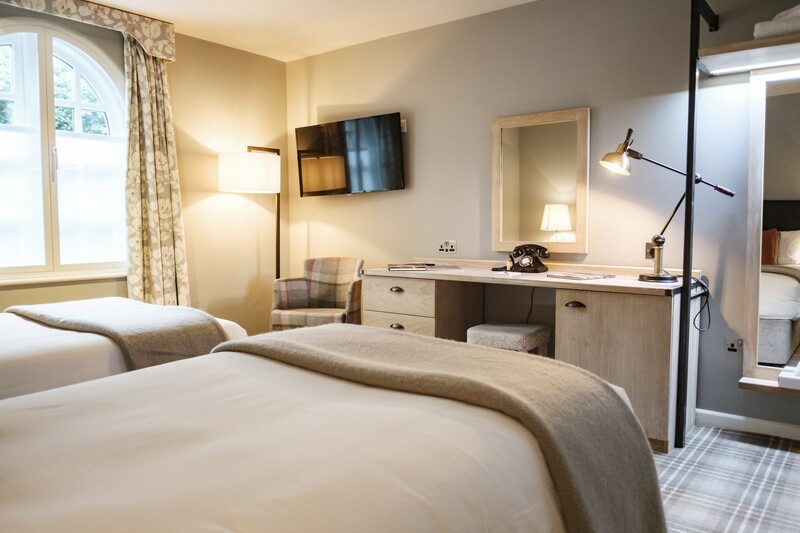 Accessible rooms, inter-connecting rooms and extra beds can be accommodated in some of our bedrooms, these can be requested by contacting the hotel direct. 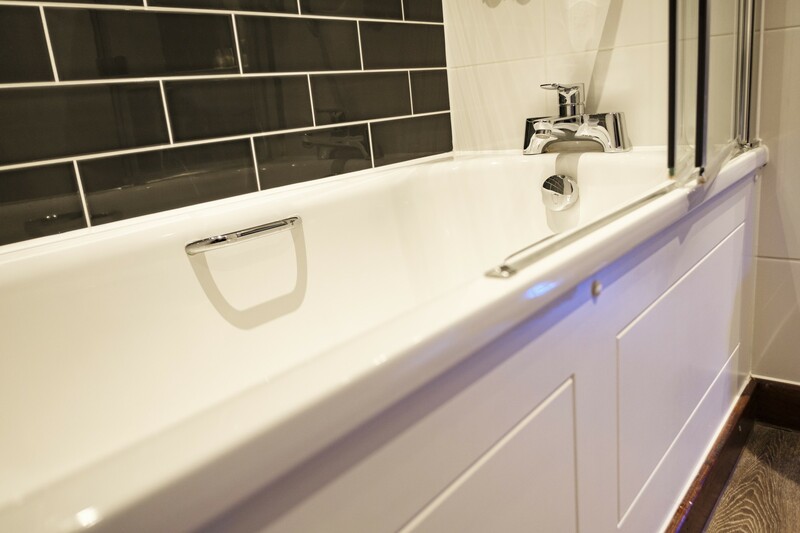 All children 2 and under stay free of charge when using an existing beds or travel cot. 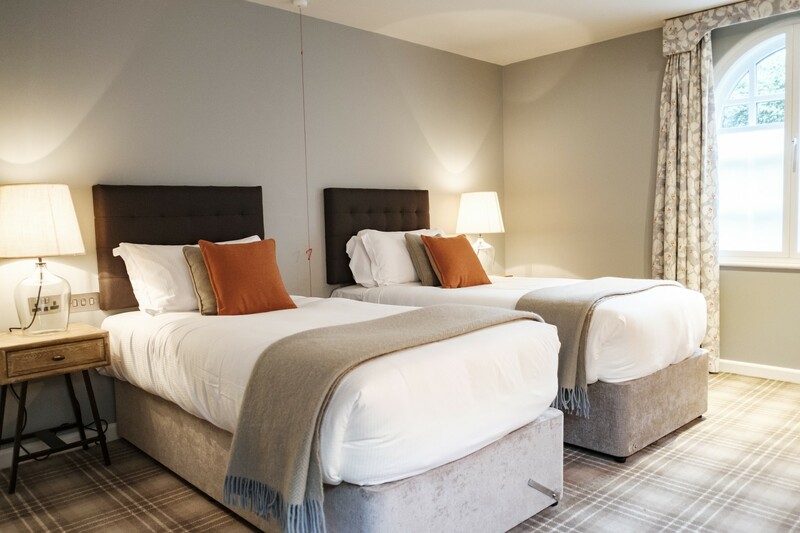 All children that require an additional bed will be charged at £20 per person, per night (as z-beds in selected rooms only). 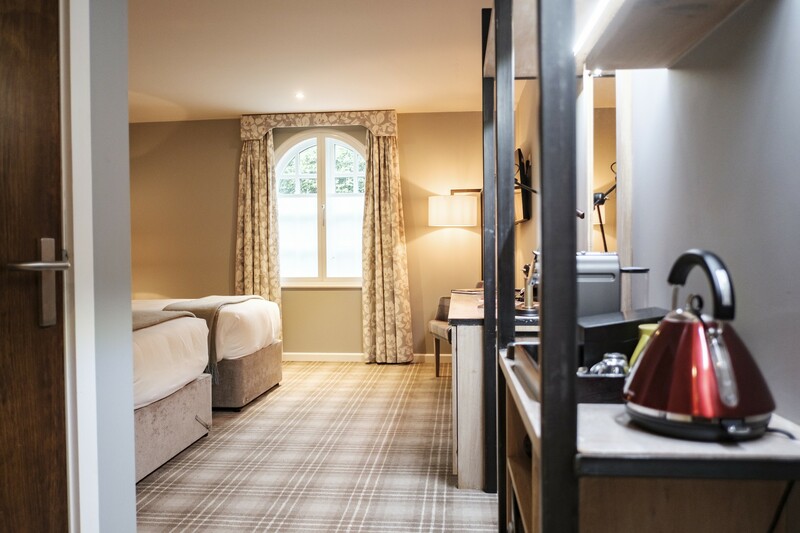 Extra beds are suitable for children aged 3-16 only. 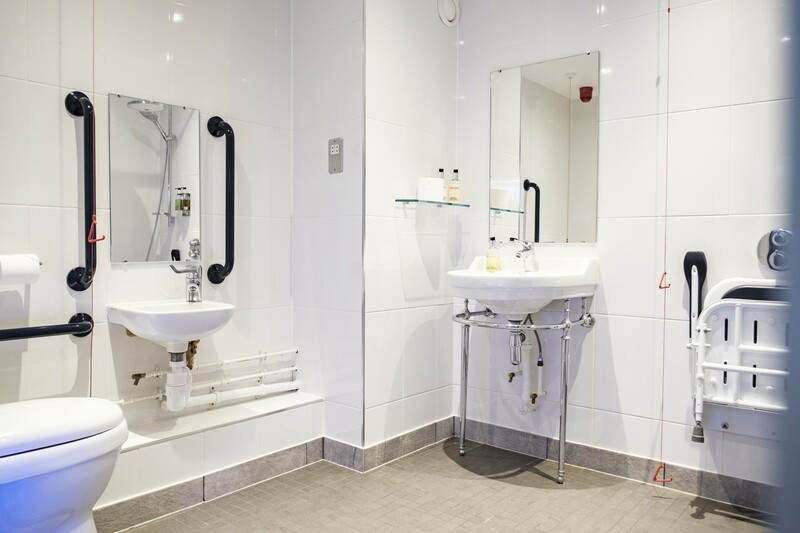 Assistance & guide dogs permitted. 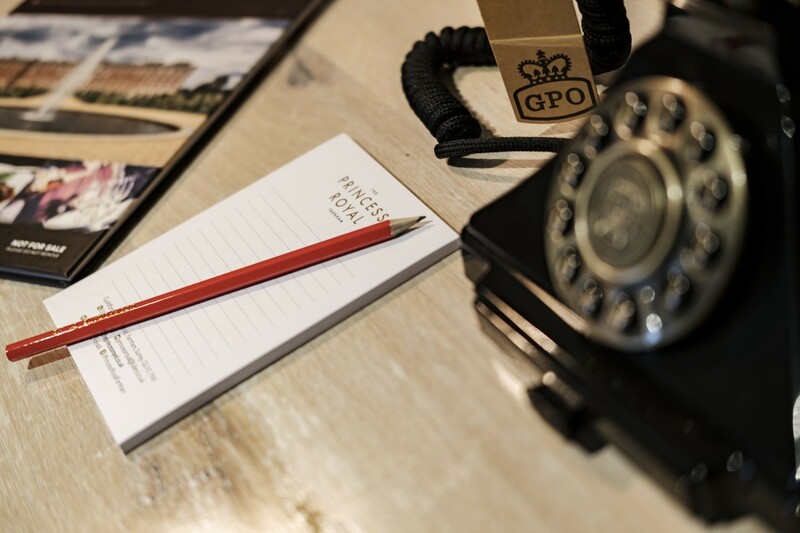 For other pet requests please contact the hotel direct.